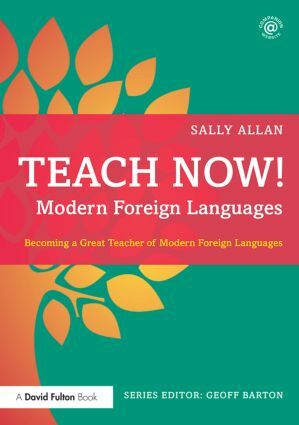 We publish a wide range of books for pre- and in-service teachers, teacher educators, and educational researchers. 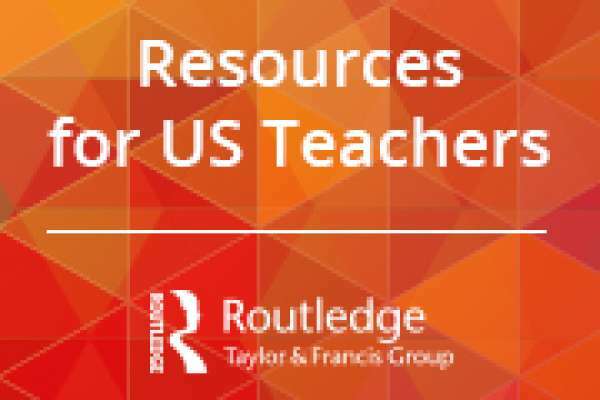 On this site, you can explore our key textbooks by leading experts in the field, browse through useful resources for professional development, and read about our cutting-edge research monographs and handbooks. You will also find all the latest news about our authors, new and bestselling books, and conferences and events. This chapter sampler will be useful reading for higher education researchers, policy stakeholders, and L&D officers or teachers in vocational and higher education preparing adults for professional life. Access cutting-edge research from across the Routledge Education Journals platform on our Education Arena site today! Explore a new Spotlight Journal each month and read the Editor’s picks online for free. View the latest opportunities to publish your research in our Call for Papers section. Discover conferences and events that Routledge attends. Learn about options for open access publishing and explore the ever-growing collection of Routledge Education open access articles. 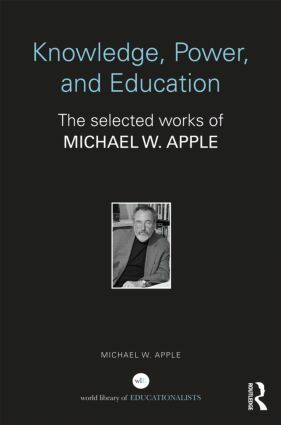 Looking to buy a selection of books or a particular title for all your staff? We offer discounts for schools when purchasing in bulk. 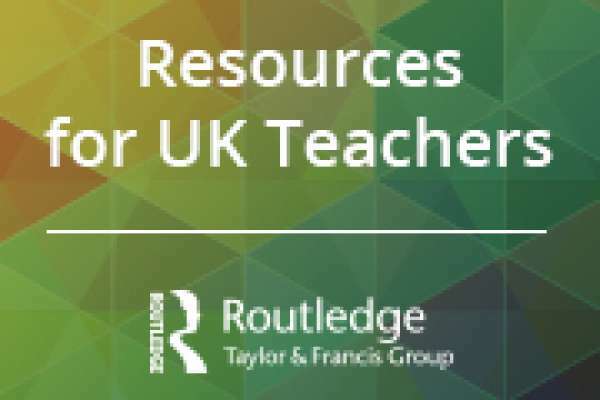 Speechmark is now a part of Routledge and offers practical, trusted resources for practitioners across education, health and social care. 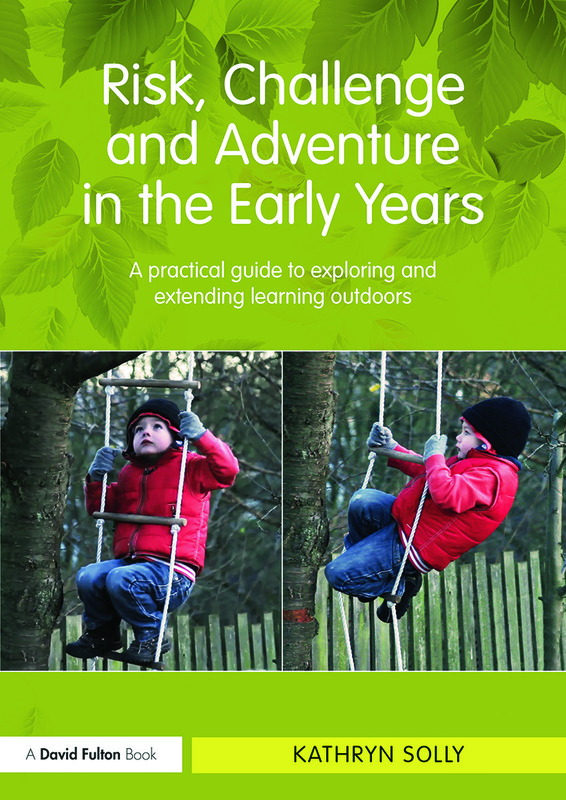 The resources available cover Speech & Language, Special Educational Needs, Social & Emotional Skills, Early Year and Mental Health.